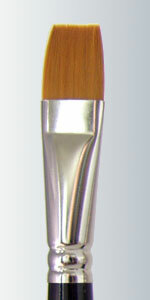 Golden Taklon Round Brush. 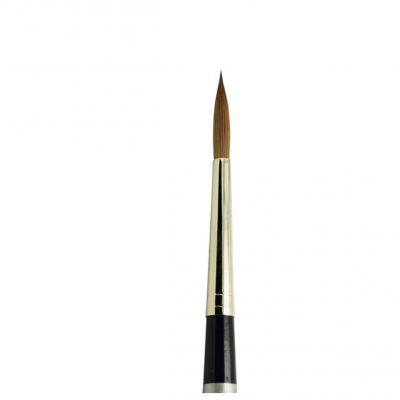 This brush comes is a large variety of sizes. 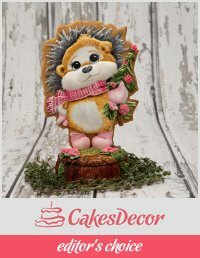 It is great for Cake, cookie, face and body Painting. It holds its shape very well.